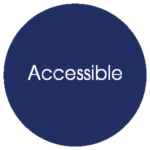 WeCo’s Accessibility Audit helps you understand where you are and what to do to make your project accessible. You’ll receive an easy-to-read report with a list of what is accessible and what isn’t along with practical accessibility remedies and suggestions. Once the remedies are applied, we will “recheck” any of the challenge areas to make certain they are working for accessibility. 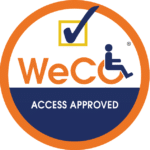 WeCo is a US Federal Office of Civil Rights registered Manual Accessibility Audit vendor. Once an audit is completed you’ll work with a WeCo Accessibility Specialist to apply the remedies recommended in your report. WeCo’s Sustainable Remediation approach means that your staff will learn how to apply the remedies themselves. This means that your project is more likely to stay accessible into the future. Easy-to-read, list-style report of what items you need to update for accessibility. Includes list of “best practices,” or things your website/software, is already doing that works well. Remediation coaching from a WeCo Accessibility Specialists who understand digital access, and lives with one or more disability. 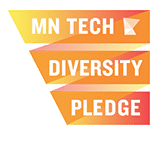 Allows your staff to learn how to make, and keep, your project, accessible. Recheck of any challenge areas, once remedies have been applied. 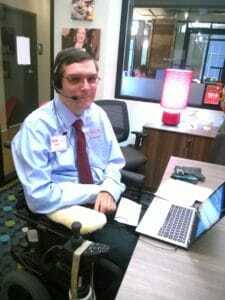 Meets current Department of Justice and Office of Civil Rights recommendations for WCAG 2.0 manual accessibility audits. WeCo’s Audit services work hand-in-hand with our testing, customized training and public training services.